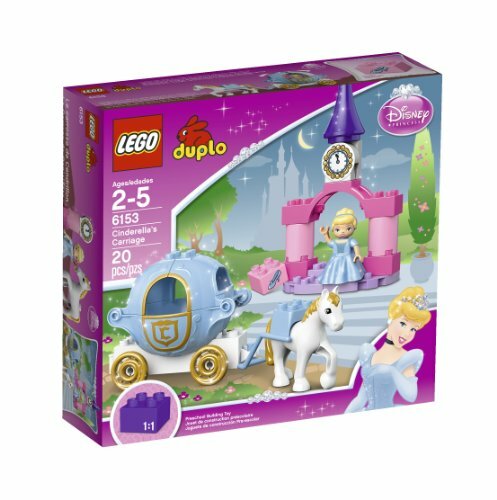 Lego Duplo has teamed with the Disney Princess Brand to release a few collections depicting the original princesses - Cinderella, Snow White and Sleeping Beauty. I love Lego and my daughters thankfully do love it too. Up until recently however we only had the Duplo Variety as a result of little unsteady fingers. Now, my older one is graduating to the real deal while the younger ones carry on engaging for long periods with the Duplo sets we have collected. 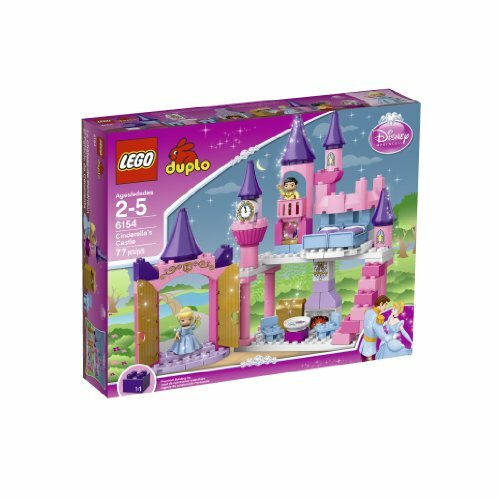 Apart from my hubby (the lone male), my household is princess crazy so I was pleasantly surprised to note that Lego Duplo have just released Lego Duplo Disney Princess Sets and they are looking really good. Ok so Snow White looks a little chubby but it helps little hands grab a hold of her. 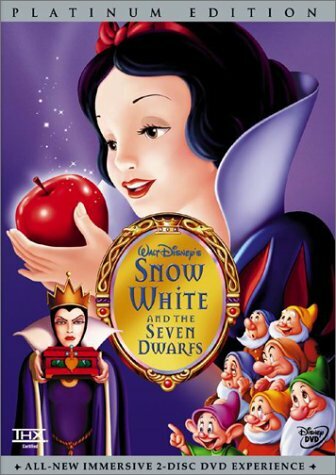 Disney’s Snow White, like most of the Disney Princesses, is at home with animals so a bird and a rabbit are included. A plate with apples is also included so role play of that horrid part of Snow White’s fairy tale can be re-enacted-although why would you want to? Snow White has a detachable skirt as well so even more opportunity for role play and dressing up. Overall, a lovely picturesque scene can be created with the front of the cottage, a tree, a window and Snow White humming to a lovely internal tune as she cleans up the table and chair after the dwarves who must be at work as they are not included in the set. 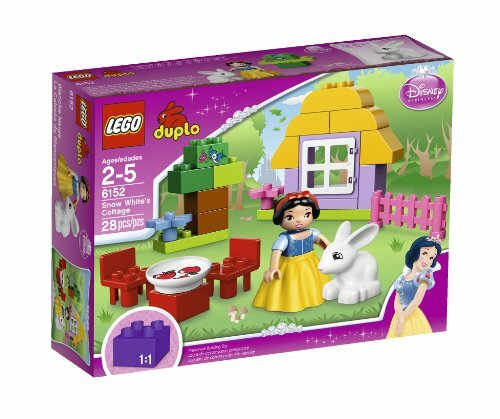 If you are in the UK/Europe, then get your LEGO DUPLO Disney Princess Snow White's Cottage here. Otherwise, do click on the image. This Lego Duplo Set comes with a Princess Aurora figurine. It also has a lego block with the image of the fairy Godmother on it. The scene here is of sleeping beauty after the ill fated event when she is pricked in the finger by the enchanted spinning wheel. The Princess is beautiful in sleep on her special blue bed surrounded by roses in a castle. There is even quite thoughtfully an armchair for any passing princes or friendly dwarves. It is a beautiful collection and it is made for toddlers and pre-schoolers to have a great amount of fun with. It is definitely unlikely that she will get that much sleep whan any pre-schooler gets a hold of her. Are you from the UK? 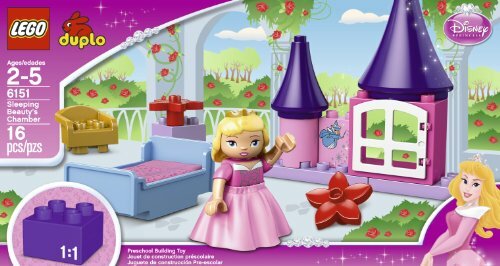 Well, get your LEGO DUPLO Disney Princess 6151: Sleeping Beauty's Room by clicking here. Everyone else, click on the image. 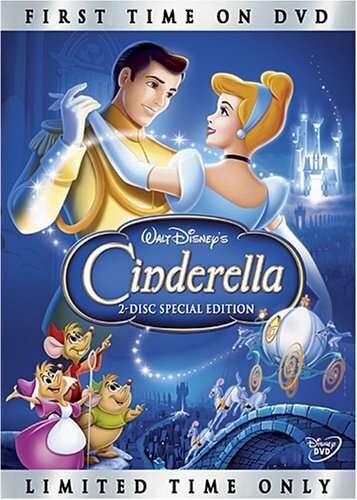 And the last figuring in the series is that of Cinderella, although there are actually two Cinderella sets. LEGO DUPLO Disney Princess 6153: Cinderella's Carriage is a depiction of the magical ride to the castle for the wonderful glorious ball where she is destined to meet her Prince Charming. She does not know it yet so here she is in her beautiful dress (the skirt can be detached), Glass Slippers portrayed on a Lego block, a horse transformed from a mouse, the clock in its tower to remind her to leave the ball before the clock strikes midnight. A lovely set for role play that comes with a tower and steps where, of course, the slipper can conveniently get deserted. LEGO DUPLO Disney Princess 6154: Cinderella's Castle is the biggest of the lot and contains a castle with Lego figures of both Cinderella and her Prince Charming. This is a fairly large set with towers, staircase, a portal where Cinderella or the prince can wave down to their admirers from the nearby village, two beds, chairs, a fireplace, a mirror, a dressing table Lego block, chandelier Lego block and even a plate with biscuits block. If based in the UK, then you can get it from Amazon here. 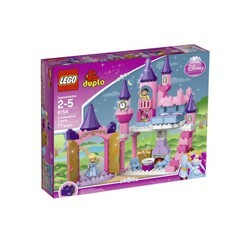 Just click on LEGO DUPLO Disney Princess 6154: Cinderella's Castle. These four sets, I hope mark the beginning of more Disney princess themes or just plain girl themes. I do love Lego the way it has always been but it is pretty cool to have a few girly sets to play with as well. 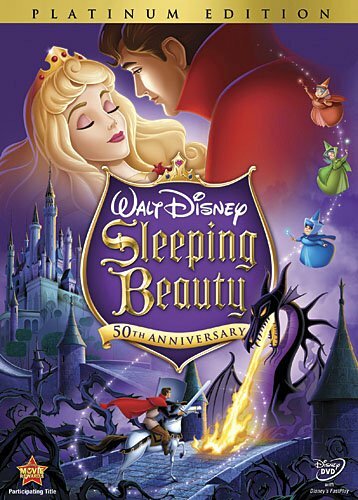 Have you watched the Disney Princess DVDs?